Illustrations: 0 Color Illustrations. 205 B&W Illustrations. Printmaking, etching, drawings and the making there of complete with tools. Details show how one can determine the process of a print. 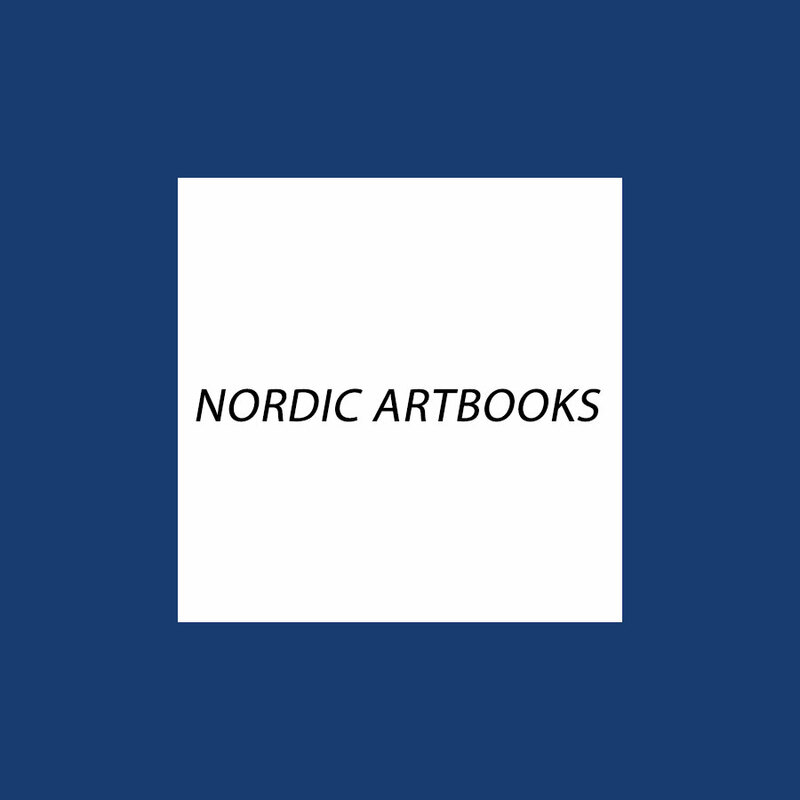 Includes Anders Zorn, Goya, Rembrandt and many more. Include a list of Danish museums with extensive print collections and one museum each in Germany, Holland and Switzerland. Include printer and publisher exlibris, glossary, acronyms/ abbreviations, An important book for any artist who makes works on paper. Illustrations: richly illustrated Color Illustrations. richly illustrated B&W Illustrations. Communication Agencies in Sweden is a unique search tool. Here is where communication consultants can find future clients and colleagues. Here useful data about consultants‚ businesses - such as their business concept, focus, staff, clients and financial status can be found. Here is where you can check out the ownership structure and see the communication agencies’ latest work. Complete index of advertising agencies in Sweden. Illustrations: 16 Color Illustrations. 30 B&W Illustrations. A humor-filled pictorial introduction to Danish royalty. These cartoon images, created by various illustrators, politicians, and journalists, reveal the true opinions of the Danish public regarding their Royalty. Includes nearly 50 caricatures, with context and explanations of each. MELLAN HIMMEL OCH HELVETE (Between Heaven and Hell). Illustrations: 24 Color Illustrations. 51 B&W Illustrations. Discover the eerie similarities between medieval drawings and Slayer t-shirts in this exploration of depictions of topics such as Heaven, Hell, Death, and Martyrdom throughout the history of art. From the 1960s through the 1980s, there has been an increasing obsession with these topics within youth culture. An exhibition of impressive scope, this book includes illustrations by Albrecht Dürer, Edvard Munch, Francisco Goya and Alphonse Mucha compared with an array of pop culture t-shirt and record illustrations from bands such as Sepultura, Alice Cooper, Led Zeppelin, and the Grateful Dead. This exhibition embarks on an in-depth examination of the recurrence of these themes, as evidenced by its chapter titles such as: Holiness and Martyrdom, Time and Death, Witches and Satan, the Psychedelic Hangover, and the Eruption of the Spiritual in the 1960s, to name a few.